If you have never been to Yellowstone than i suggest you check it out ASAP and plan a trip. It is the most Beautiful and Oldest Natioanal Park that you must visit. It’s located in Wyoming near the borders of Idaho and Montana.Yellowstone National Park is home to some 10,000 thermal features, over 500 hundred of which are geysers. Yellowstone contains the majority of the worlds geysers. The magmatic heat powering those eruptions still powers the park’s famous geysers, hot springs, fumaroles, and mud pots. 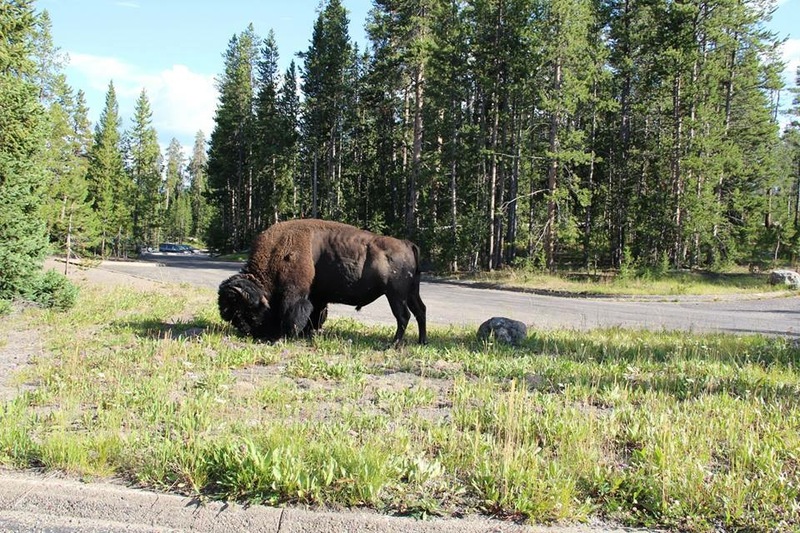 We decided to take a 14 hour road trip from California to West Yellowstone. The drive was not bad when you have good company. We spent three days in the park and was able to complete 90% of the park. 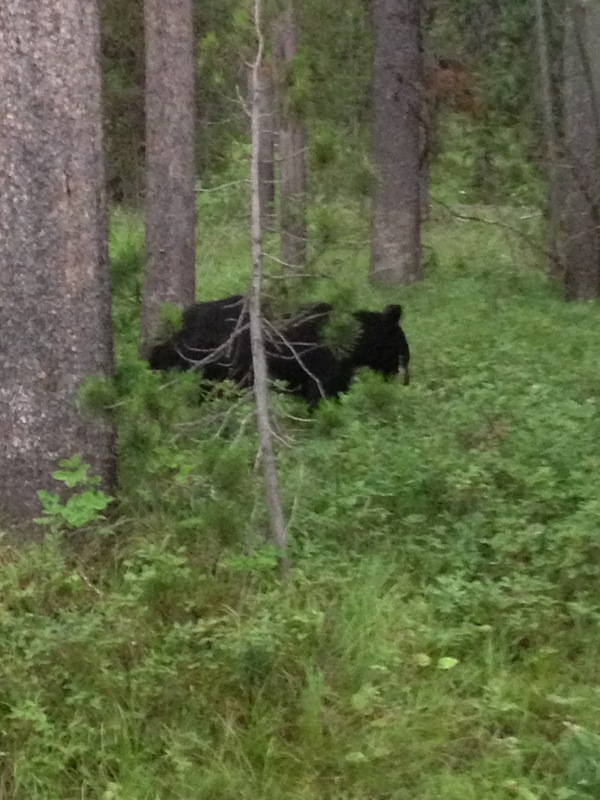 And got close and personal with a Bison and a Bear. 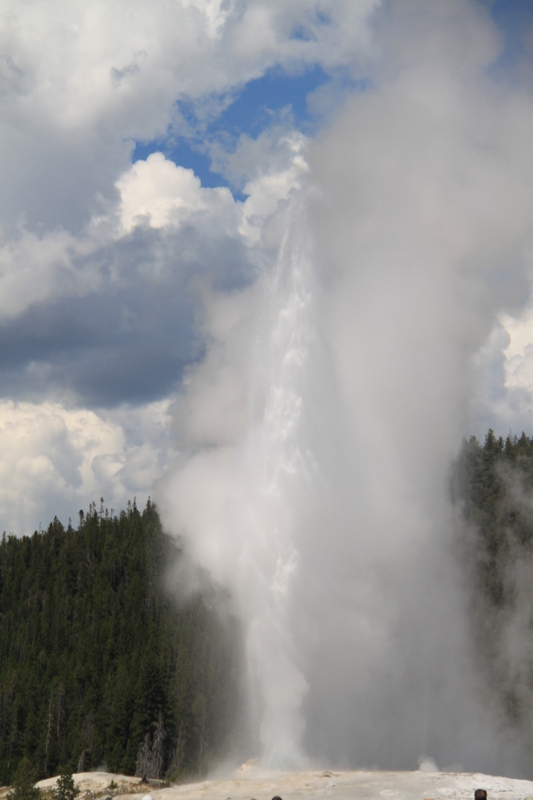 The most famous and well known attraction has to be Old Faithful Geyser which is still active. This was taken when we there and it exploded. It usually erupts every 90 minutes or so.